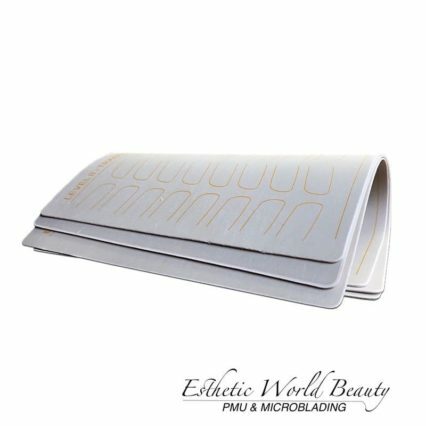 Realistic synthetic no ink practice skins. 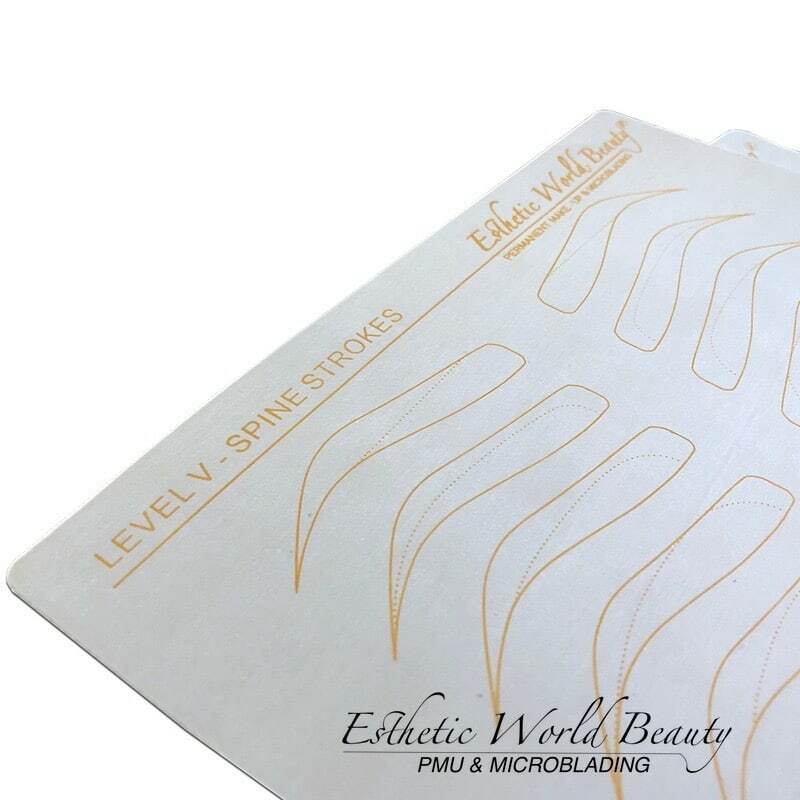 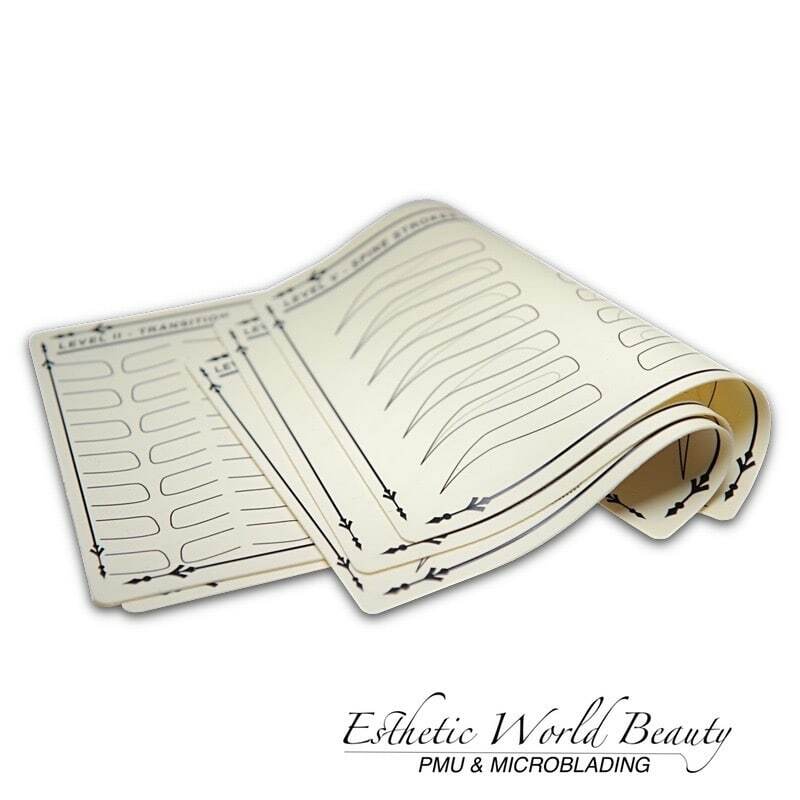 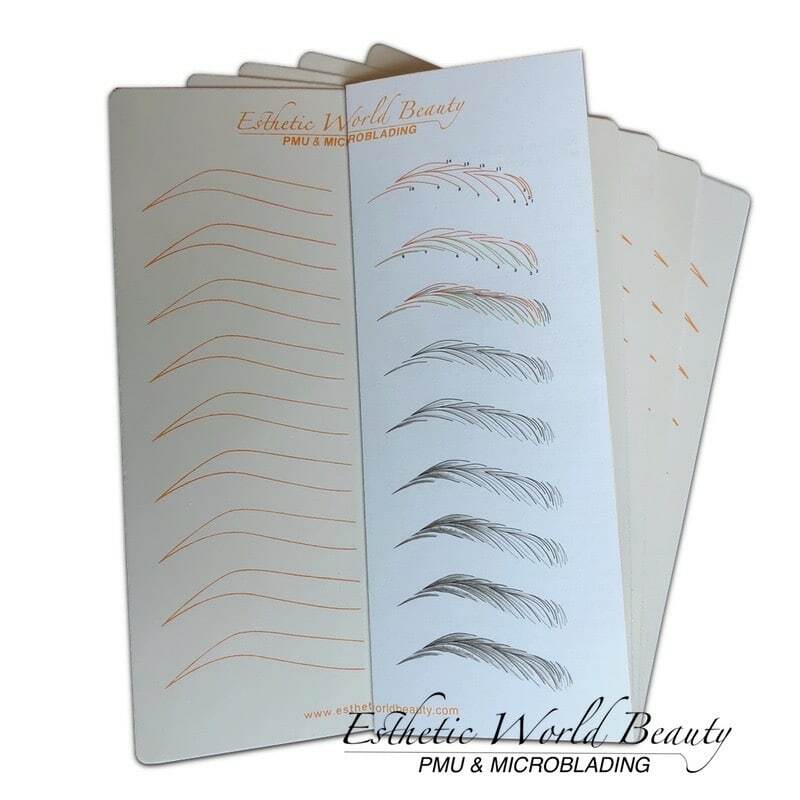 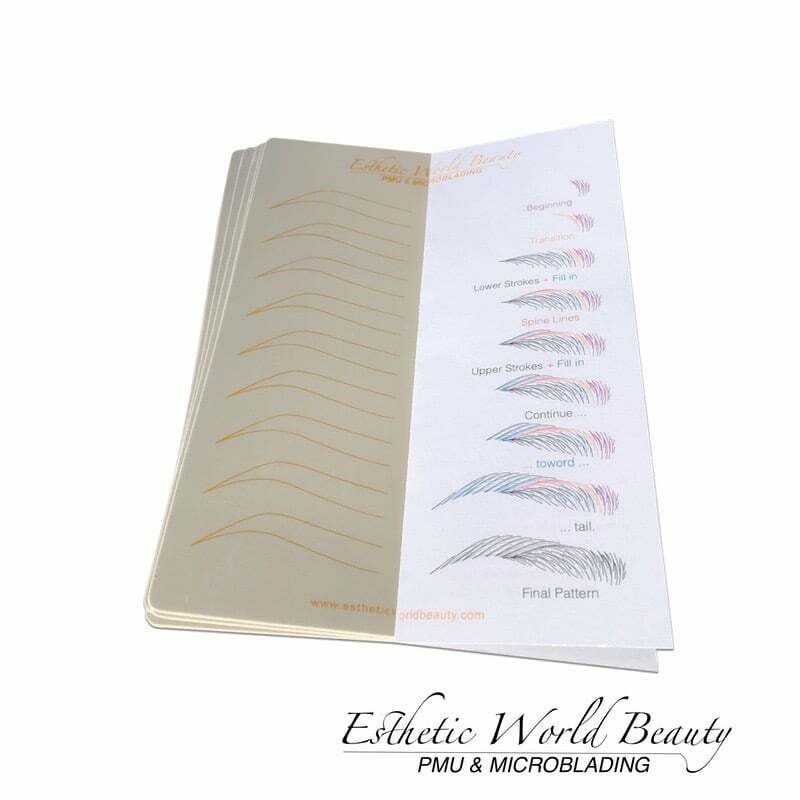 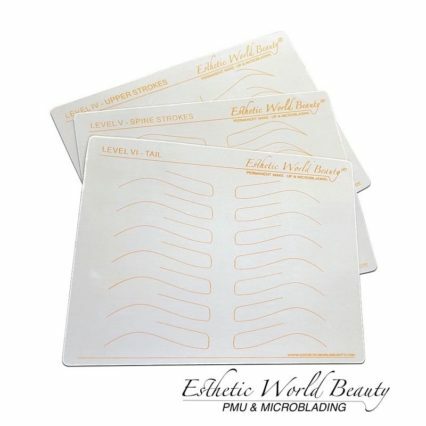 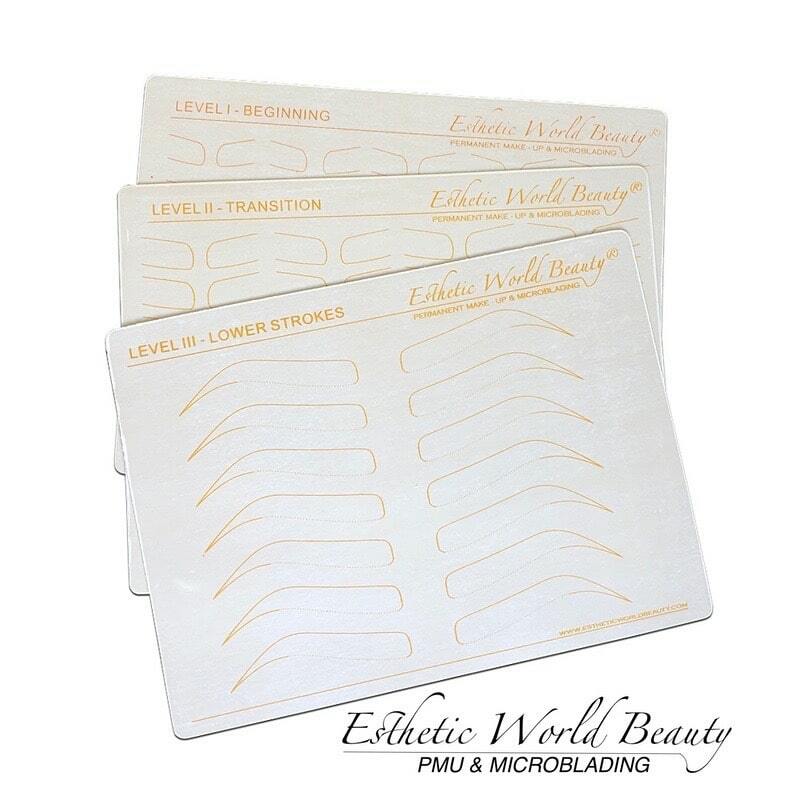 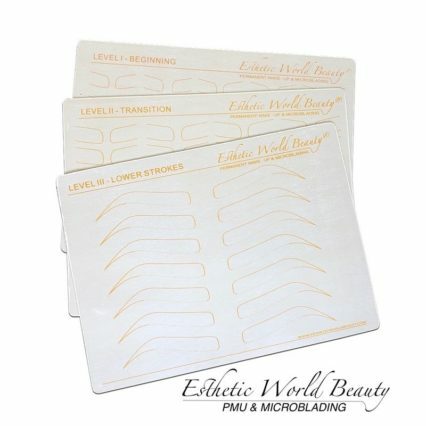 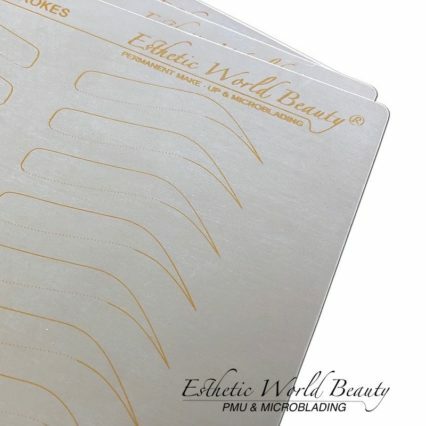 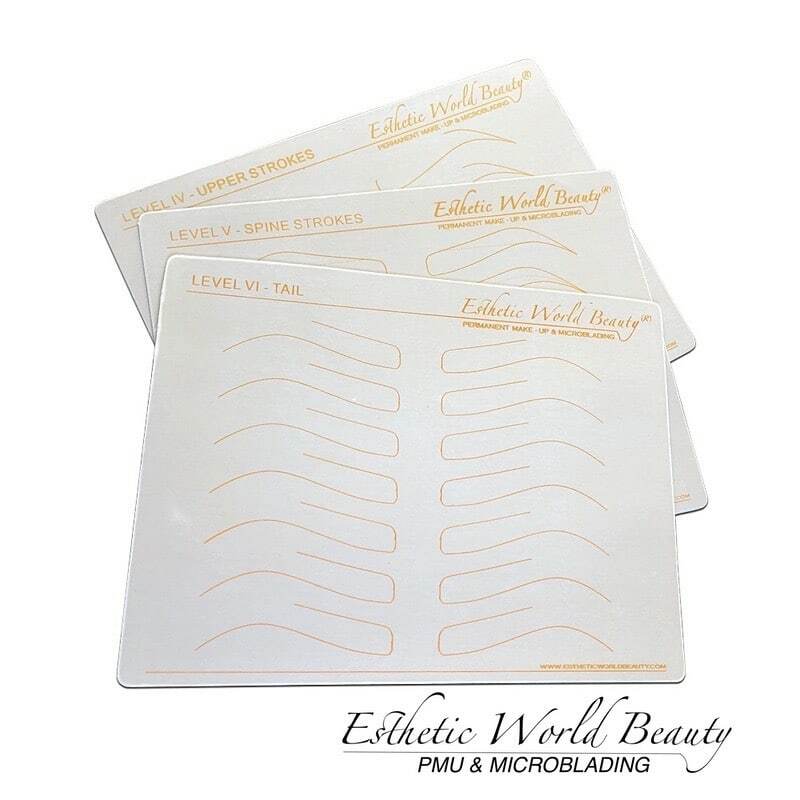 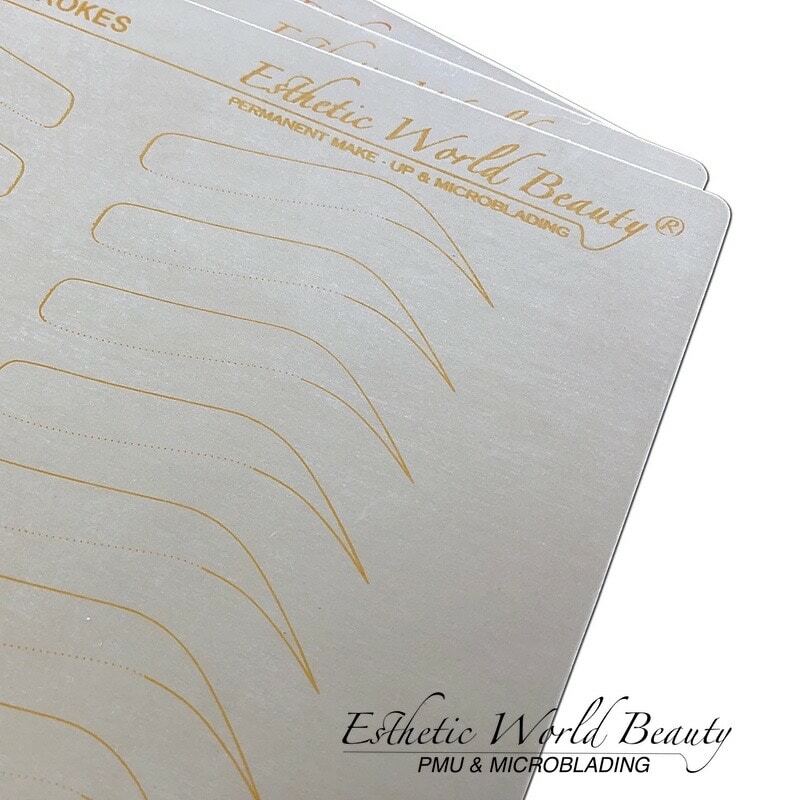 Templates on each side for perfecting each portion of the brow. Beginning, transition, lower, upper, spine strokes, and tail. Level 1-6. 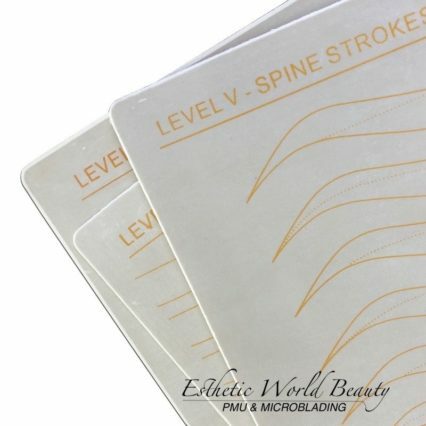 1 level per side.